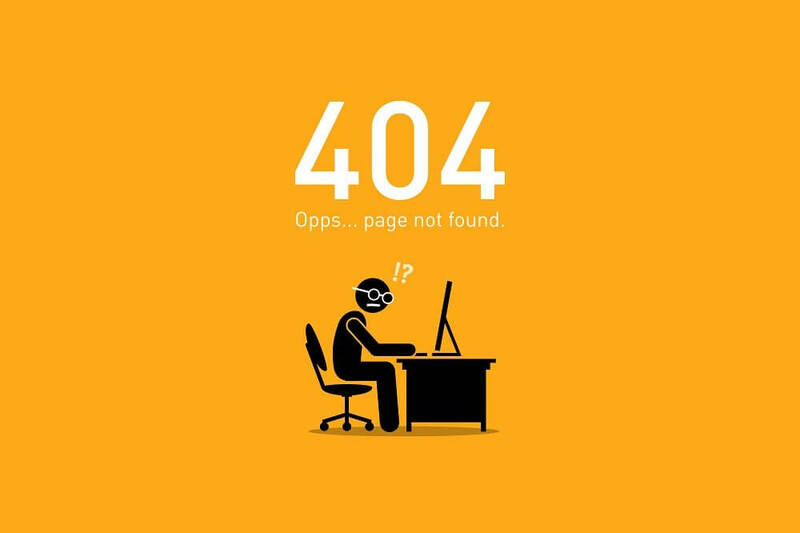 So you’ve just completed the most recent audit of your search engine optimization efforts. 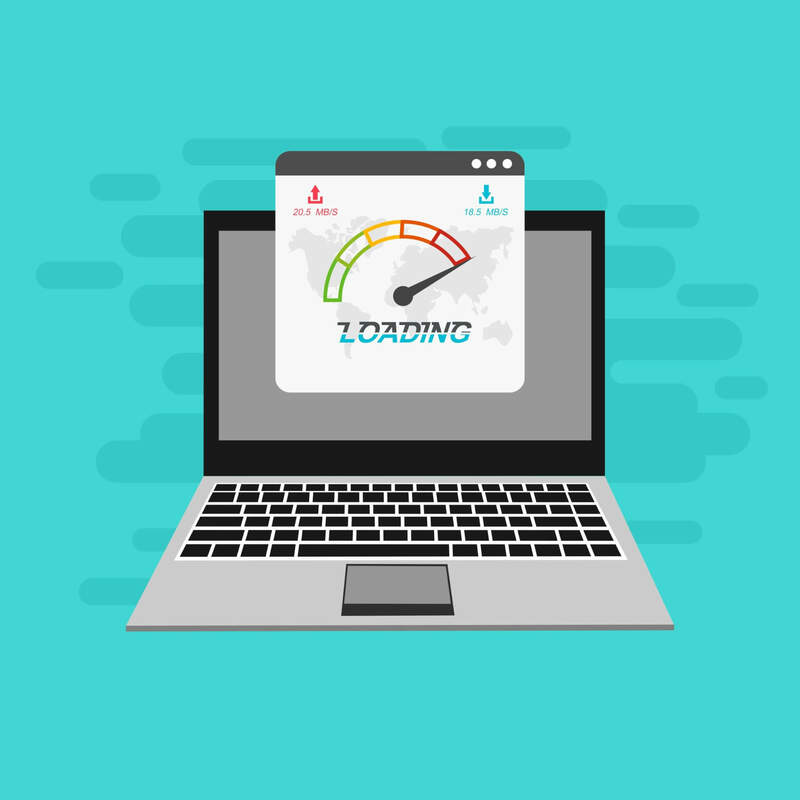 Looking at the data, you’ll be able to see both your strong points and your weaknesses on and off your website, as well as the technical aspects of your online presence. You will also be able to pick out underperforming keywords and create new goals to strive toward. After the audit is completed, it is important to take certain steps to capitalize on your positive movements and take steps to improve your weaknesses, acting on the findings of your audit before the information is out-of-date. Take these steps to improve your online presence. 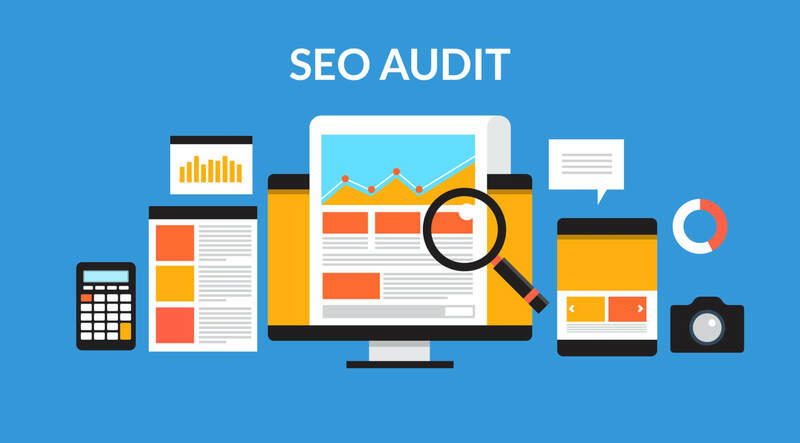 The report of your audit will contain a lot of information: what aspects of your website were audited, where best practices are followed and can be improved, where you rank against your competition. Your audit may also include recommendations moving forward, improvements to make on your website or in your social media. Take a look at these recommendations and determine what you need to take action on. You may need to go through the entire report to find specific insights and items of interest. After collecting the necessary insights, prioritize what you have learned in a list from the most critical actions to what can wait until you have more time. The items that have the most impact on your ranking should be completed as soon as possible after your audit, including metadata, alt text, and schema markup. What do you need to complete your list? After organizing your tasks by priority level, determine how much time and what resources you will need in order to complete each item on your list. This can vary based on the type of task and the skill level required. 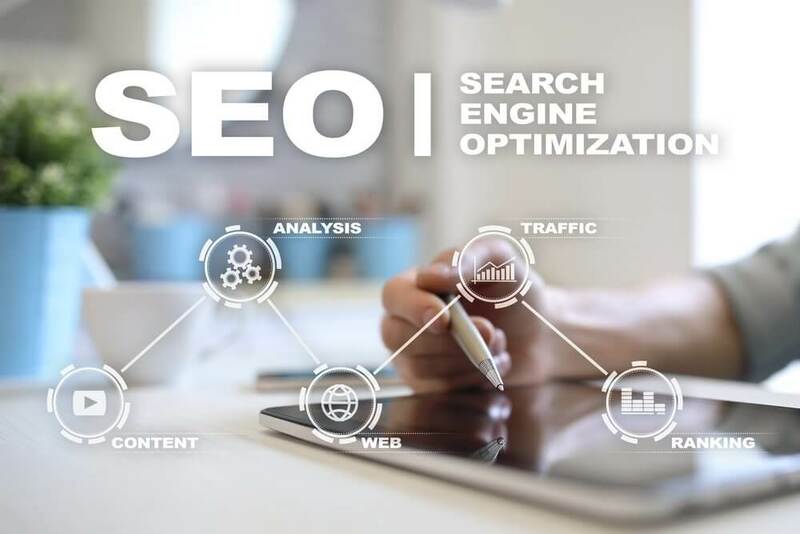 While a newer member of your organization will be able to write or rewrite title tags and page descriptions in a short period of time, someone with more technical expertise may be required to make your website mobile-friendly or implement canonical tags. Based on the resources and time required for each item, you may need to re-prioritize depending on what is available. Develop a timeline to complete the prioritized items on your list, keeping track of dates as well as your analytics data and conversions. After making some of the necessary changes, you should be able to see improvements reflected in your traffic. Your plan does not need to land on one person: if people from several departments are required to complete tasks, use an online spreadsheet in order to keep everyone in the loop on progress.